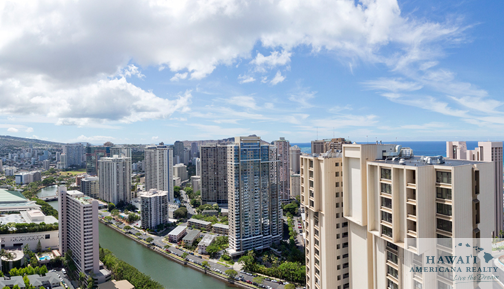 Contemporary urban-living visionaries believe that the best development is redevelopment. The Aloha Kai/Central YMCA redevelopment project embraces this concept. Unable to afford upkeep on the aging YMCA building and because renovating the existing building was impractical, the YMCA of Honolulu Metropolitan Board of Directors decided to partner with Aloha Kai Development to redevelop the Y’s nearly two-acre property. After looking at several proposals, the YMCA board decided that Aloha Kai’s redevelopment plan best reflected the YMCA’s goals. Under the agreement, Aloha Kai Development will build a new YMCA at its current site. 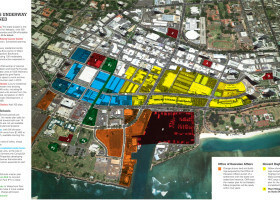 The YMCA is selling a portion of the roughly two-acre parcel it owns to Aloha Kai to create a 128-unit, 39-story residential condominium tower and parking. The redevelopment will include upgrades along Atkinson Drive to improve and better manage traffic flow. They expect to begin sales in 2014. 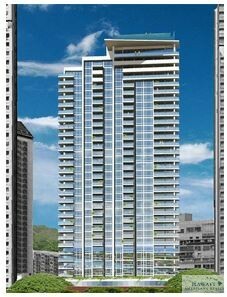 Honolulu City Council approved the project on 10/11/13.